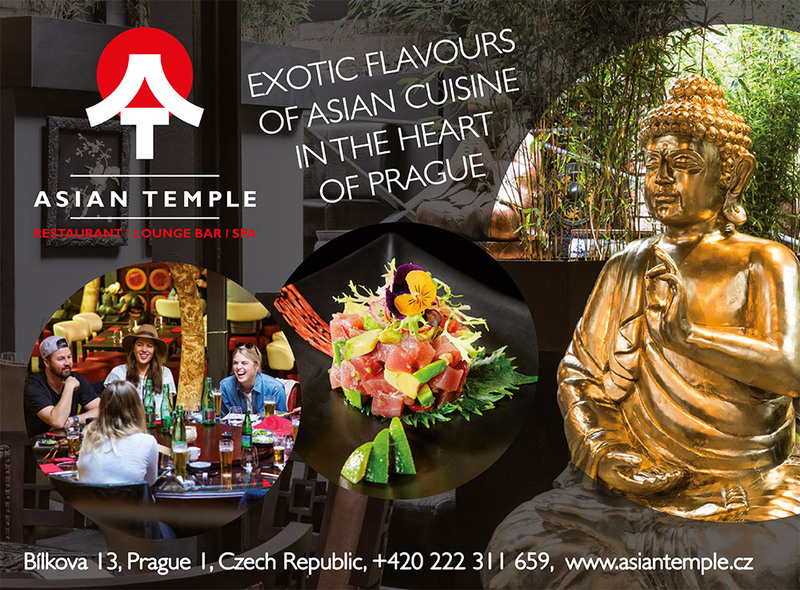 ASIAN TEMPLE - Taste the exotic flavours of Asia in the heart of Prague! 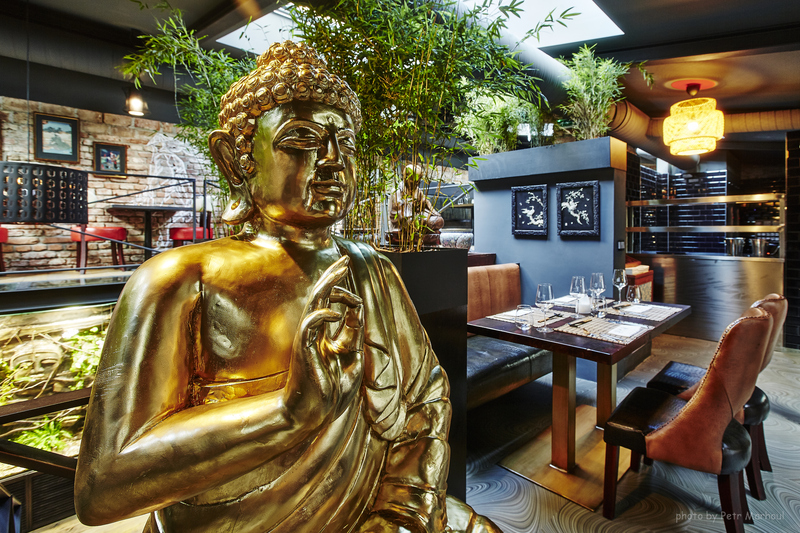 Taste the exotic flavours of Asia in the heart of Prague! Extraordinary experience, finest and modern Asian restaurant. Asian Temple restaurant has 4 parts & 2 Bars and offers the best of Asian continent. Come to enjoy the best Asian dishes, delicious wines and fresh cocktails. Open daily: 11.30 am – 01.00 am. 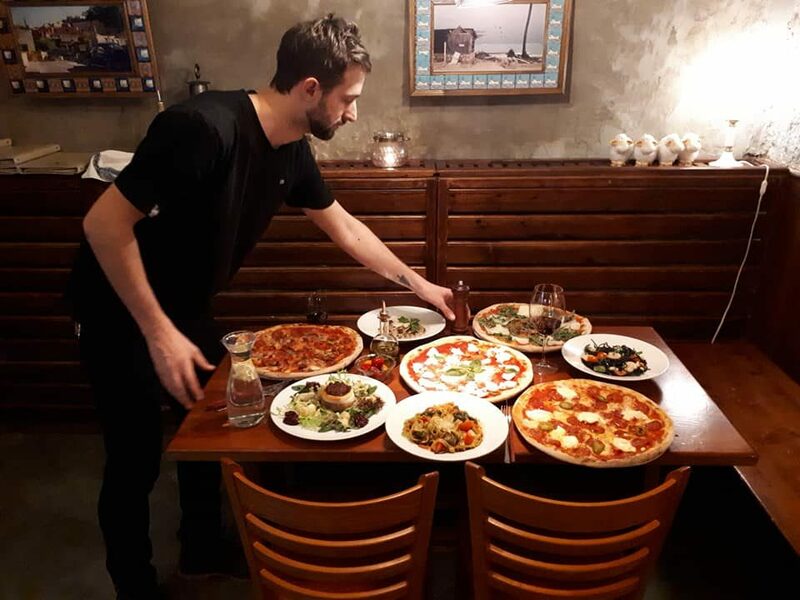 “Our regular restaurant was shut, wound up here, best decision of the week!“: Went as a party of 4 on a very cold winter night. Lucky to get a table without booking, but great lounge area to wait in, relaxed and warm and friendly. Staff very helpful and lots of them, sat watching the 6 chefs in the kitchen working, great fun. Not a place to Rush in and out, you have a 3/4 hour wait while the food is freshly prepared but the live duo music was good and the ambience promoted conversation…..great decor with real plants and running streams behind glass, it’s a big place! The food was stunning both in preparation and taste, very spicy, but tender beef. Portions are smallish as expected with artisan presentation, but a coupe of side dishes made a good filler. The I pads we were given had the menu on them, frightening at first but with clear menu items and great pictures we managed ok. The price reflected the excellent quality, cost for 4 people having starter’s mains and drinks plus 10% tip totalled 4,800 kzc approx £160. Well worth it, and will go regularly having discovered the place! “Excellent food and ambience!“: The concierge at our hotel (The InterContinental) recommended this restaurant, it was a short walk away, and it was an excellent choice. We had a 5 minute wait in the lounge, which was very beautifully decorated with comfortable seats and a lovely aquarium. I love the idea of the iPads which had so many menu choices, you get to see what the dish looks like and the prices. 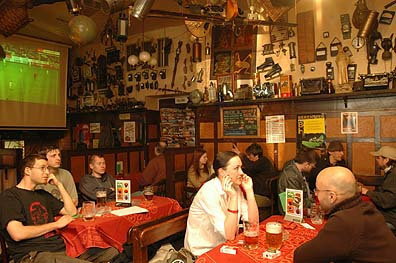 Very spacious and amazing eating area, with excellent and fast service. All our dishes were delicious, and we were entertained by roaming costumed performers. We would definitely return. EXTRAORDINARY EXPERIENCE WITH FRESH ASIAN NATURAL INGREDIENTS FINEST AND MODERN ASIAN RESTAURANT WITH PASSION AND HEART Fast & healthy lunch – Relaxing in Lounge – Entertaining Asian evenings Daily menu: a several delicious Asian specialties which you will love Asian Temple restaurant has 4 parts & 2 bars with a selection of the best from the Asian continent. Come to enjoy the best Asian dishes in whole Prague, delicious wines, fresh coctails and Asian specialities. 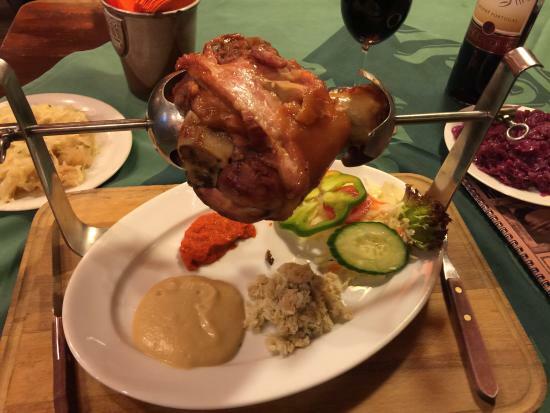 You will be attracted to the variability of meat dishes, fresh fishes and seafood. You will please not only your taste buds, but all your senses.